Vivo is a Chinese manufacturer that has gradually managed to gain its prominence at the global level. 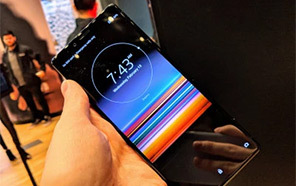 First, it was the in-display fingerprint scanner that made everyone go "Wow! 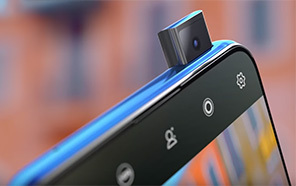 ", then the pop-up selfie camera in Vivo Nex S and finally the bezel-less full-view V15 Pro with 32 MP selfie pop-up camera. The Chinese brand has once again shown that it actually belongs to the upper ranks of big players. 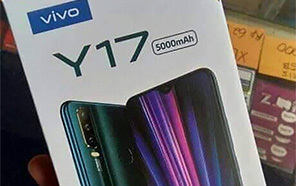 Vivo does not seem to be getting tired of throwing innovation after innovation into the smartphone market. 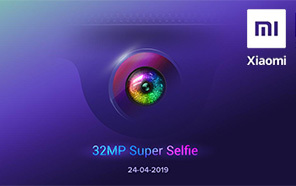 With the upcoming V15 Pro, Vivo is all set to present a pop-up selfie camera with a whopping 32 megapixels and this would again make the brand to be a trendsetter. While It's true that more megapixels do not always mean better results but the difference between an average 8MP and a 32MP can surely be noticed even by a noob. 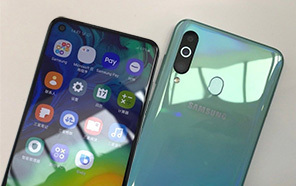 In addition, if it confirms to be a Samsung sensor then it will also support HDR and EIS (electronic image stabilization), which would guarantee high-quality selfies. The pop-up camera of Vivo V15 Pro definitely steals the show in terms of design, the front panel is almost exclusively occupied by the display with bare minimum bezels. The video also confirms that it will arrive with an in-display fingerprint sensor. On the other hand, Vivo's back panel also has a very interesting design with a vertically aligned triple rear camera setup. At the heart of the V15 Pro lies a Snapdragon 675 processor, same as the Redmi Note 7 Pro. Then we have 6 GB of RAM and 128 gigs of internal storage. The battery is said to have a capacity of 3700 mAh. The triple main camera setup on the back consists of a 48 Mp sensor along with an 8MP and a 5MP sensor. 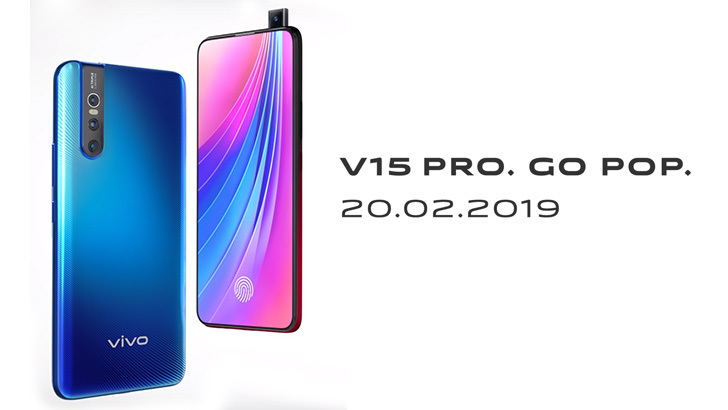 Finally, the Vivo V15 Pro will go official on February the 20th just days before MWC 2019. It will be sold first in India and will gradually make its way to the other parts of the world. The handset will also come to Pakistan, the exact launch date is not yet known but we are expecting it to arrive in March.